February 14th is all about celebrating those you love most. This year, whether you're spending it with bae, your bestie (or both) we've got you covered. Check out the below to see where we're going and what we're wearing. 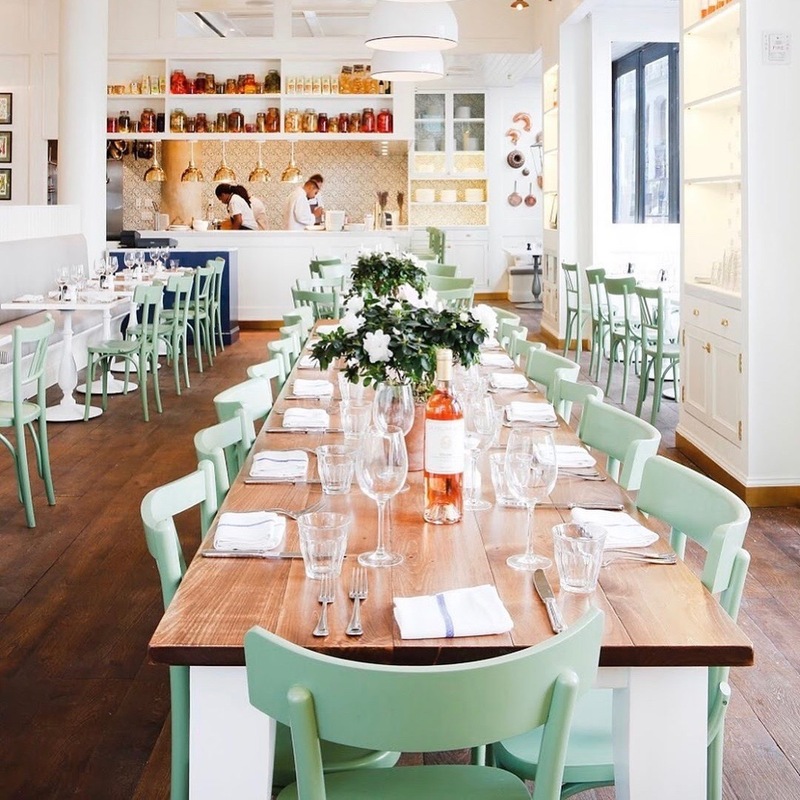 With a bright, open concept and vibrant pops of color, La Pecora Bianca is what we call atmosphere goals. Among the delicious menu is a selection of to-die-for avocado toast. Plus, we never say no to a boozy brunch option. 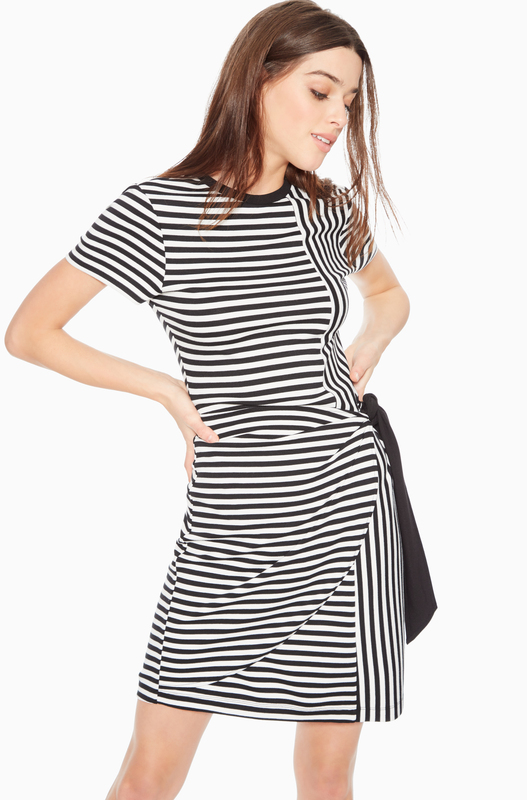 The Hermosa Striped Dress is the ultimate weekend dress. Sporty stripes keep things cool while the tie waist adds a feminine twist. Throw on a leather jacket and sneakers for an effortless brunch look. Salinas features a tapas style menu inspired by Spain’s Mediterranean coast. 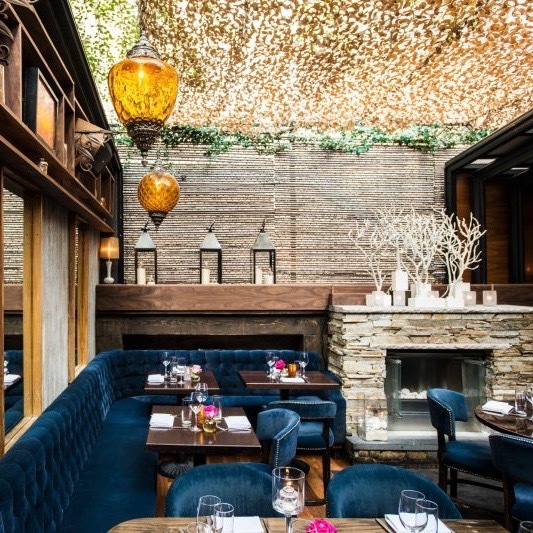 Request a seat in the Garden Room for a next level date night. Between the cozy fireplace and dining under the stars, you’ll forget you’re in the concrete jungle. Our classic Tangia Dress gets a colorful update. This wear-anywhere dress with micro ruffles is perfect for any date night look. Keep it simple with a pair of heels or add a pop of lip to take things up a notch. We know all great nights start with two things: pizza and wine. Rosemary’s Pizza is our new go-to. 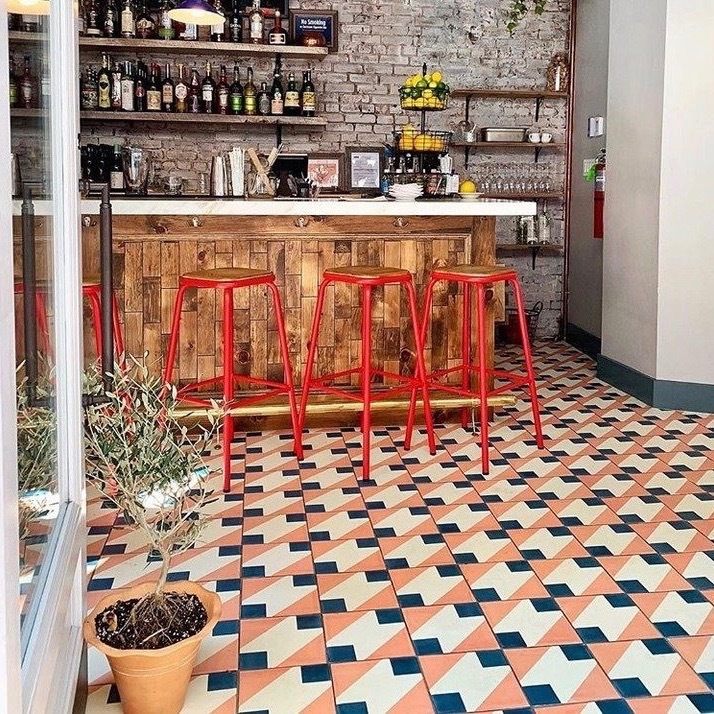 Tucked away in the West Village, this hotspot serves gourmet pizzas made with fresh ingredients from farms in the New York region. We love the effortless chambray Antoinette Dress. The oversized sleeves and ruffle details make it a flirty and fun option for any occasion. Accessorize with statement earrings for the perfect girls’ night out. Tired of the same old date night? 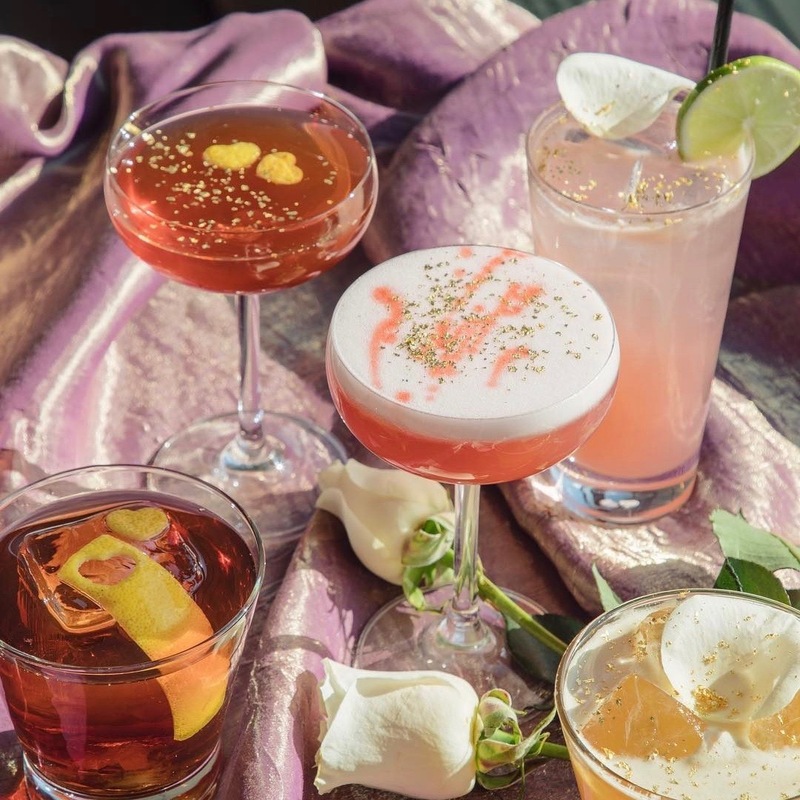 Check out Rainbow Room’s Valentine’s Day pop-up, Bae Bar. Sip on love-infused classic cocktails while taking in the best views Manhattan has to offer. It's a no-brainer. Amp up your date night with the Emmaline Dress. 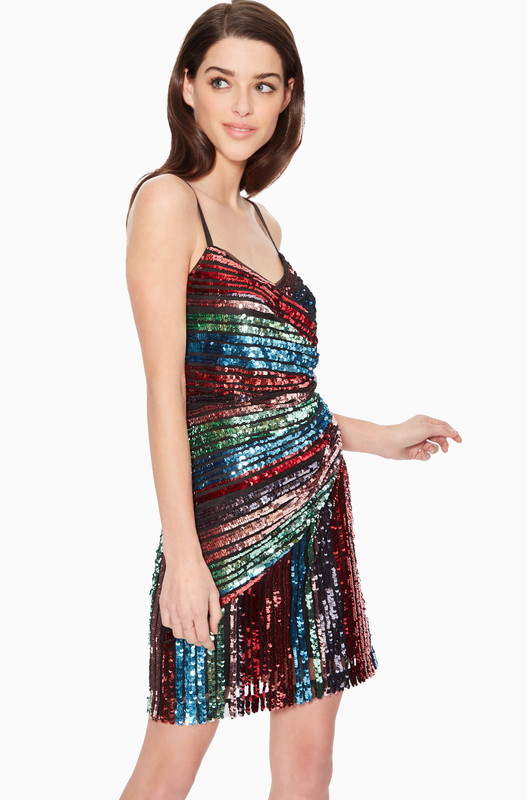 This playful, rainbow mini will be sure to light up the room. It's a party-ready look that speaks for itself.